If you’re looking to sell your Subaru, we want to help with our easy, no hassle system. We will buy any model of Subaru, regardless of whether the car has high or low mileage. The condition of the car is also irrelevant. Our trusted Subaru experts will walk you through the entire process. There are many ways to sell a car, but there can be many pitfalls, particularly with those who offer you less than the value of your car. Try us! This is one of the easiest and safest ways to sell your car. We will buy your Subaru for its genuine market value and you will receive payment immediately. To receive an instant quote, simply enter the details of your car on our website. If you want to sell your car, this is truly the safest and most convenient way to achieve the best results. Subaru is a Japanese automobile company that was created from an aircraft manufacturer. Subaru sold well throughout North America in the 1970’s and continued to be popular in the 1980’s. The Subaru Legacy and the Subaru Impreza are amongst the most popular and well known of their cars. 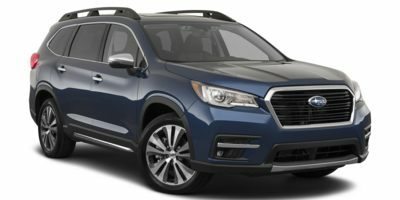 The Subaru Outback was widely received and gained a lot of interest as a sports utility vehicle. Currently, Subaru is marketing a new model called the Subaru Stella, which is a plug in electric car created in 2010. This electric powered car has a battery life of 56 miles before it needs to be recharged.